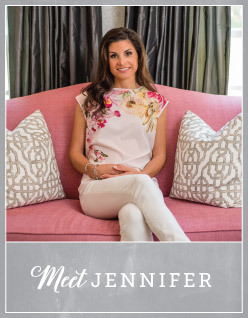 Midtown’s Summer Magazine is now out! I am so proud of my ad and love what graphic designer, Travis Aptt did to create my ad. 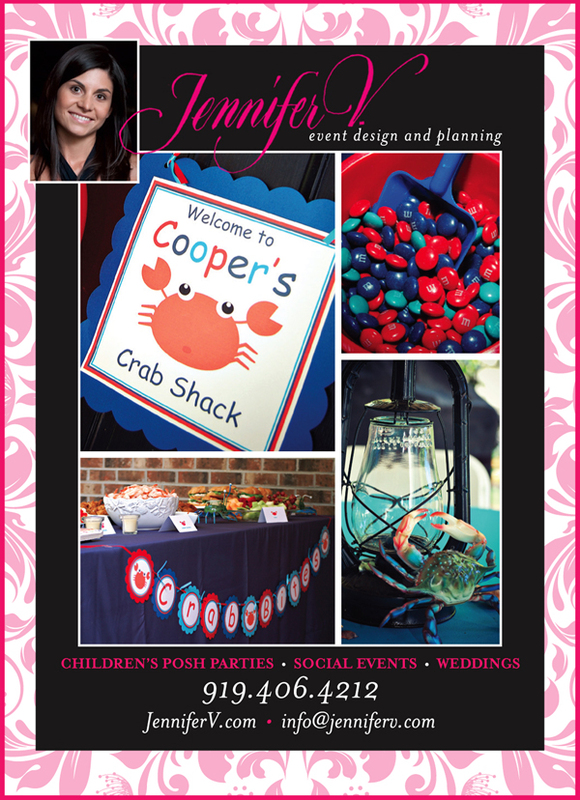 Photographer, Eabby Verhoeven, photographed the crab themed first birthday party I planned back in May. As always, Eabby did a fantastic job capturing all of the details at this event. To see more pictures of this birthday party and more of Eabby’s work see the Events Gallery on my website. 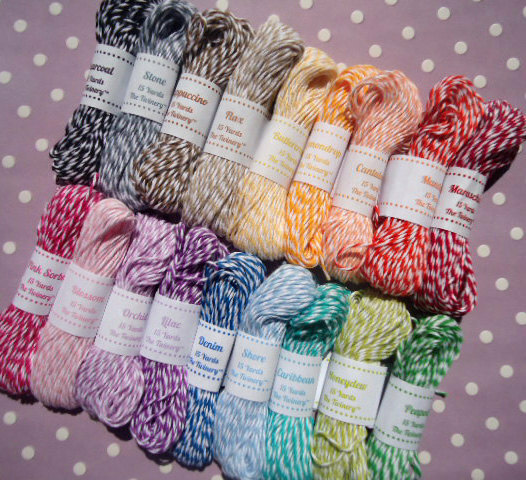 Baker’s Twine can be used for gifts, crafts, party decorations and more. I love that it comes in so many bright colors! Everytime I see it, it reminds me of when I was a little girl and I would go to the bakery with my grandparents in New York. Our baked goods were put in boxes and then wrapped in twine.